Beautiful bamboo grove I believe this group of plants will make their debut in the fight against adverse effects of human habitation this century. I am researching its properties in relation to soil enrichment, this will take time, but I will share my results with all plant lovers as I get them, thankyou for following. 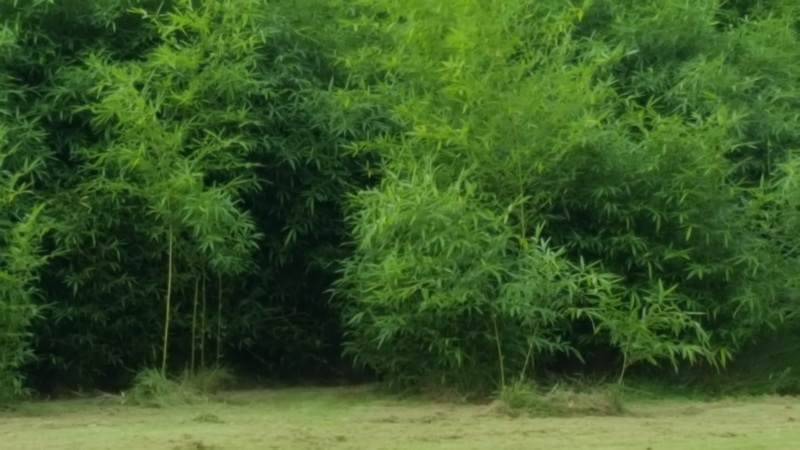 Thank you very much, UniverseOfPlants, for the compliment on my Bamboo grove, and you are very welcome for the “Follow”! I am fascinated with Bamboo and I’m continually reading and learning more and more about the species. Planning to add a new variety to my property this year, and I would love to learn the results of your research! Thank you for taking the time to check out my little grove!